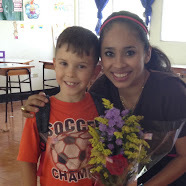 Muellers in Nicaragua: Nicaragua Teaching Mission Take Two! Nicaragua Teaching Mission Take Two! Anxious excitement, is how I’d describe what I am feeling as we fly back to Nicaragua for our second year of teaching at Nicaragua Christian Academy. Much the same as what we felt this time last year as we were first arriving, but this time fortunately there is a feeling of returning home. 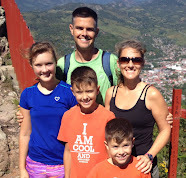 Not our true home, but Matagalpa is where we will call home for one more year, and for that we are very thankful. This time around we have excitement for seeing our friends and colleagues, for setting up our new home on the school grounds, for setting up new classrooms, and preparing for new students. We are excited to see our previous students and the kids’ friends. We are excited to get started where we left off last year, excited to continue working towards NCA’s mission to provide quality Christian education, and excited to work towards a long-term difference in Nicaragua to create disciples of Christ. We are anxious for all that needs to happen in the next few weeks. We’ll be moving into our new home (did I mention we get to live on the school campus this year? :), unpacking boxes & moving into different classrooms, preparing for a new school year (as teachers, students, & parents), and preparing for mentoring my student teacher Karla. We could use prayers that all that needs to get done now will, and that all that we want to get done will with time. We could also use prayers (especially for Mackenzie, Evan, & Kai) that we will be filled with the love we received from our home visit and that it will fill us with love for others and remind us why we have been called to serve in Nicaragua. Mackenzie will be starting 7th grade and will be meeting lots of new students as they join her grade from different schools. Evan will begin 5th grade and meet his old group of great friends, and Kai will be in 2nd grade with a teacher new to NCA this year. We pray that they will feel excitement for a new school year and be filled with the Lord’s strength and comfort this year. Mike will be adding one more grade to his PE classes, as NCA Matagalpa continues to add one grade per year as it continues to grow. 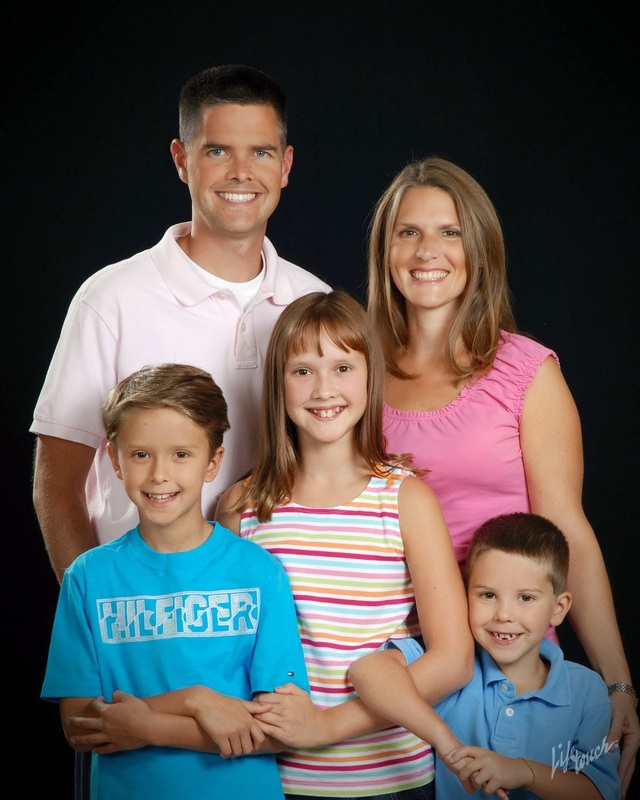 He will now teach PE to grades K-9, as well as English classes. The secondary grades this year will also be experimenting with a new block scheduling system, so that will mean some changes especially for Mike’s PE classes. I will be teaching Kindergarten again this year with my wonderful aide Karla Garcia. Karla learned so much last year working alongside me and this year she will gradually take on more teaching responsibilities as a student teacher. I am so excited to mentor her through this process and to watch her continue to grow as a teacher. 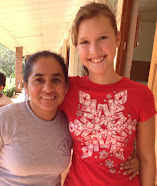 During Karla’s student teaching I will be able to work more closely with the other primary teachers. This will be an enriching opportunity to get to be involved in multiple grades. We are so thankful to our many supporters who have so graciously supported us emotionally, prayerfully, and financially! We would not be doing this important work without you! We are however still working on raising support, if you are anyone you know might be interested in supporting us this year please let us know. Or you can click on the banner above which will link you directly to our account with Resourcing Christian Education. You can make monthly or one time tax-free donations there to directly support our teaching mission at Nicaragua Christian Academy. Feel free to keep in touch with us this year! Send us an email, find us on Skype (Annette & Mike Mueller) or call us on FaceTime or Face Book Messaging (annette.muellers@gmail.com). We love to hear how things are going for all of you back home.